After one, long haul year of endless commitment and structure, the Shoe Tree Brewing Company finally flipped its sign open on Friday, at 1496 Old Hot Springs Road. 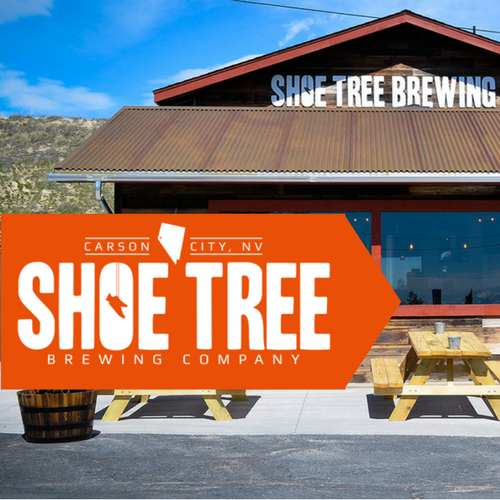 A soft open house for family and friends was held Friday evening at the all-new Shoe Tree Brewing Company, one day ahead of a public soft opening set for Saturday afternoon at 3 p.m., owners Jeff and Paul Young said Friday. The brewery is owned and operated by brothers Jeff and Paul Young who began as homebrewers.